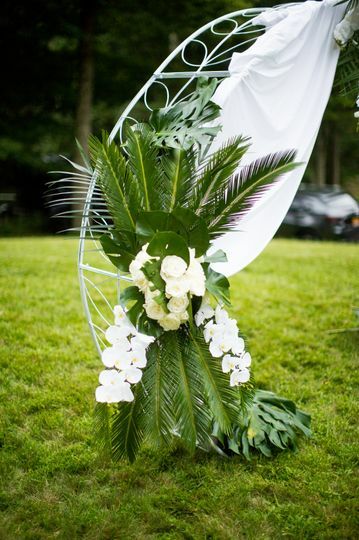 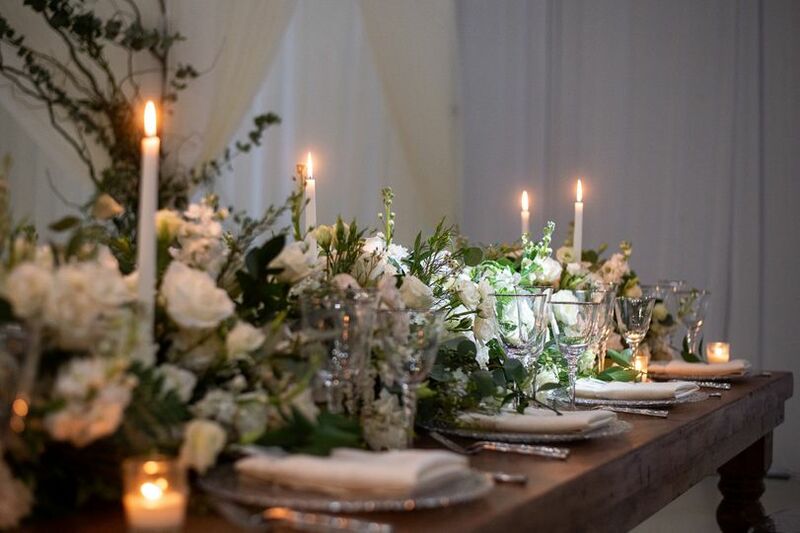 Kbelle's Design provides Full Service wedding planning and design services for both the New York City area and around the world. 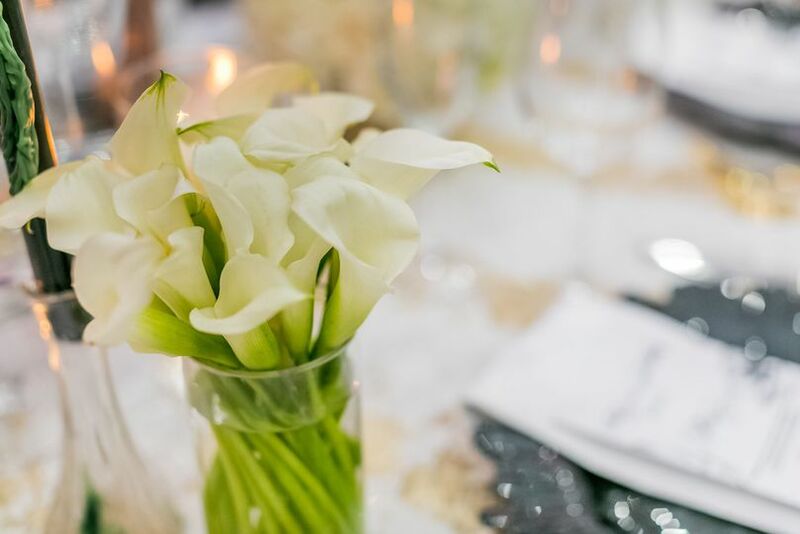 To meet the needs of all clients, we offer flexible options so that you can receive our assistance in planning for a wedding in any location. 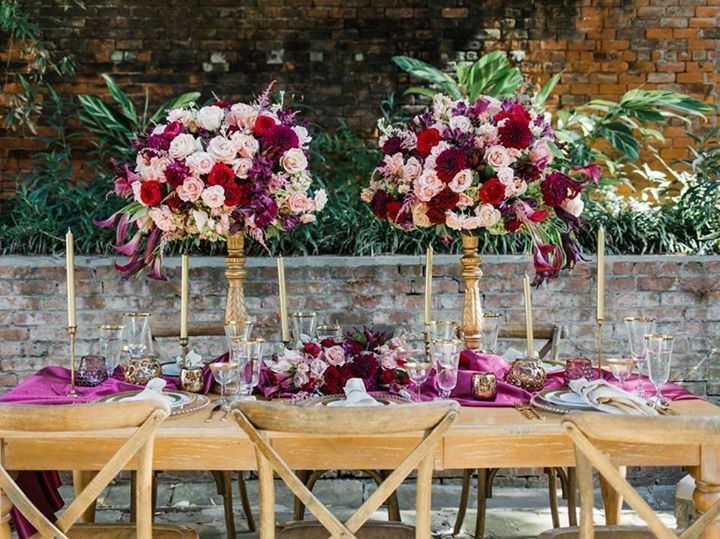 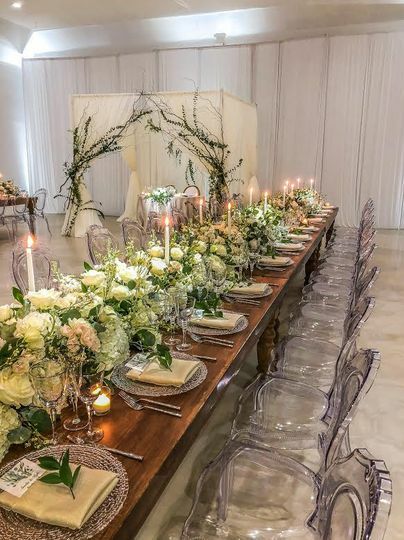 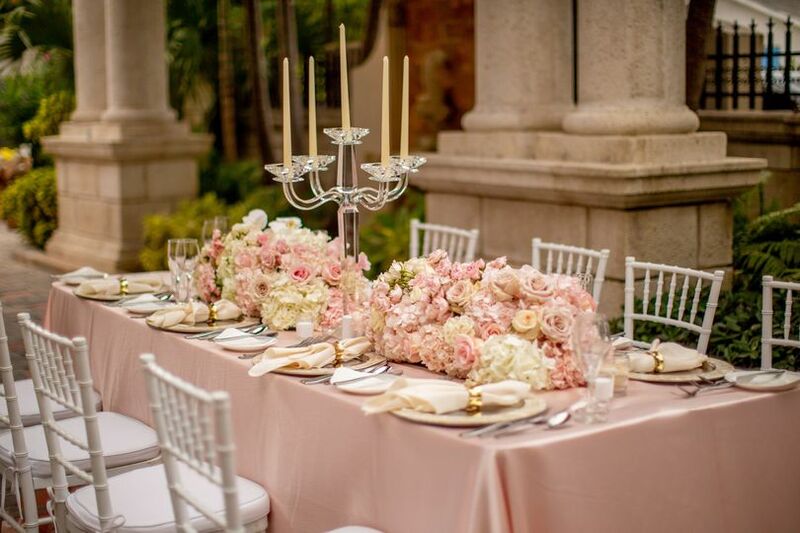 Our experienced team is headed by owner and creative Director Katherine Numa , who is renowned for her ability to plan and execute a number of elegant, luxurious and entertaining weddings each year. 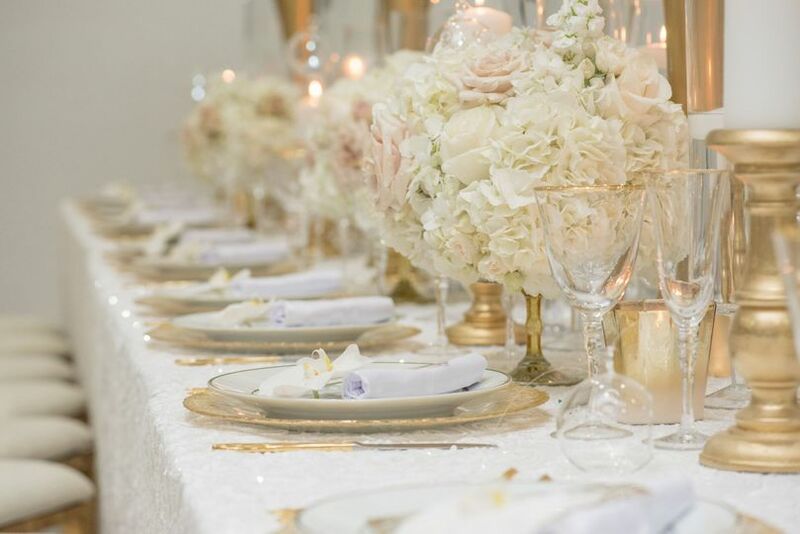 Katherine works closely with you, whether you already have your special day planned out in your mind or if you prefer she use her impeccable taste to create something just for you. 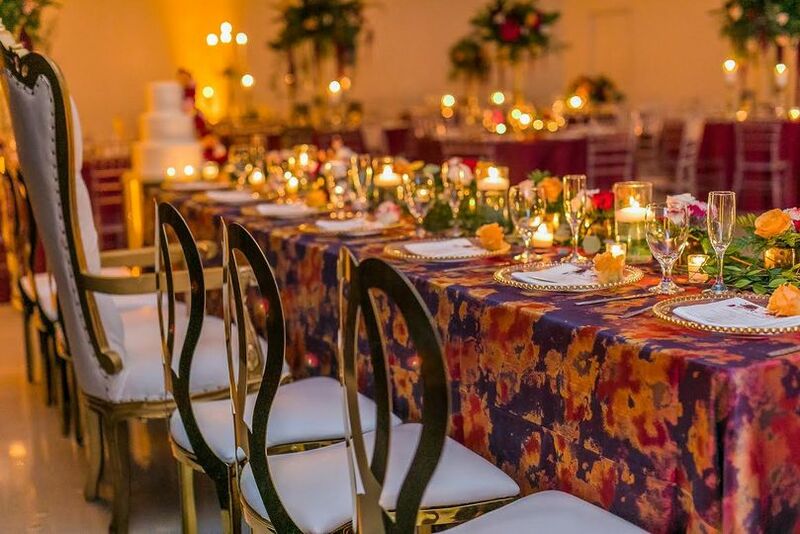 With unmatched style and tireless work ethic, Katherine truly knows how to deliver a wedding day full of memories that last a lifetime. 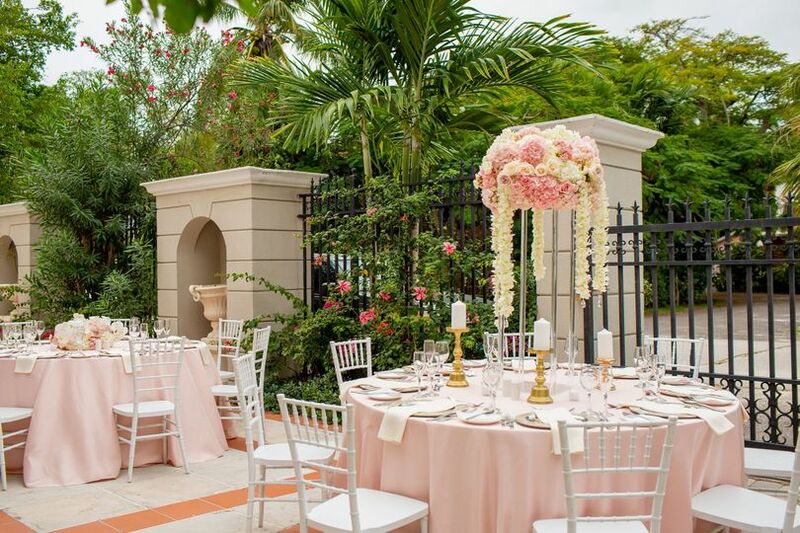 We understand that weddings can be stressful, which is why we do everything possible to make the planning process as pleasant, joyful and exciting as possible for you. 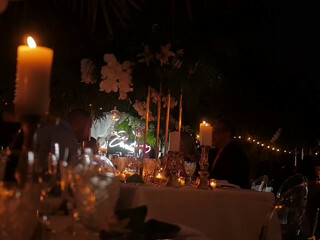 From the initial consultation until the very last dance, KBelle's Design ensures that your day is as special as the love you share!